Let it be known that the Jewish people fight back and will defend ourselves. 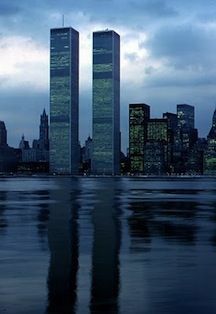 Our thoughts and prayers are with our brothers and sisters who are fighting the Islamic terrorists in Gaza. 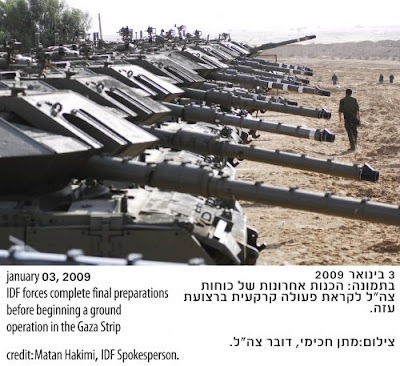 During 2008, there have been 1755 mortars shells, 1720 Qassams rockets, and 75 Grad missiles launched at Israel. Between Hamas’ takeover and the start of the Tahadiya (State of Calm), (June 14, 2007 – June 16, 2008), there was an average of over 361 attacks per month—an increase of an additional 350%. On Nov. 4 – 5, Israel launched Operation “Double Challenge”, targeting a tunnel Hamas was building as part of a plan to kidnap Israeli soldiers. 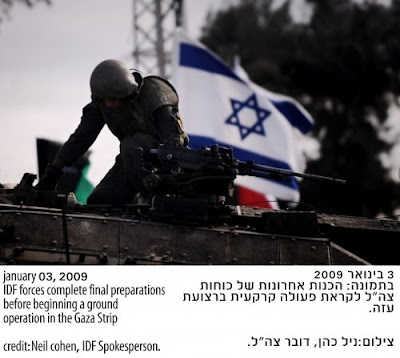 From the end of Operation “Double Challenge” until the end of the Tahadiya, (Nov. 4 - Dec. 19, 2008) a period of only a month and a half, there were 170 mortars, 255 Qassams, and 5 Grads fired upon Israel’s civilian population centers. 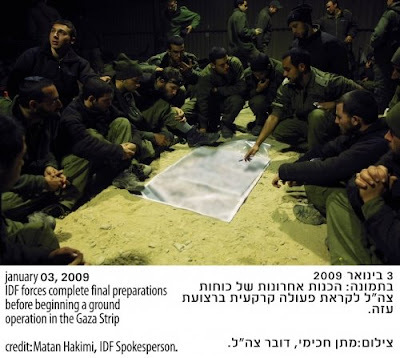 Since the end of the Tahadiya (Dec. 19, 2009) until the beginning of Operation “Cast Lead,” (Dec. 27, 2008) a period of little more than a week, there were approximately 300 mortars and rockets fired onto Israel. Since the begining of Operation ”Cast Lead”, there have been an additional 500 launches, 284 of which have been verified as rockets (both Qassams and Grads), and 113 as mortars. May He lead our enemies under our soldiers' sway and may He grant them salvation and crown them with victory. And may there be fulfilled for them the verse: For it is the Lord your God, Who goes with you to battle your enemies for you to save you.